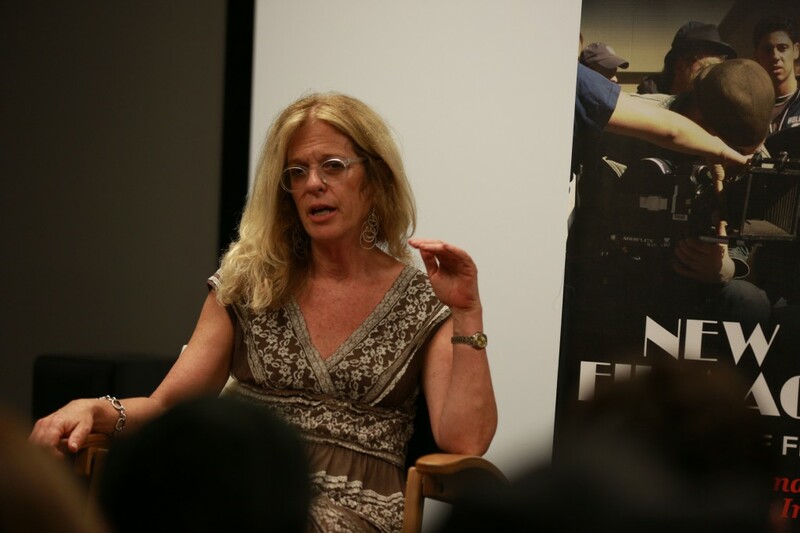 Talent Manager Susan Zachary was our guest last night, arriving to a packed crowd of students in the Welles screening room at New York Film Academy Los Angeles. 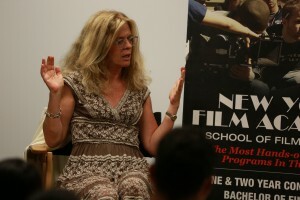 The moderator was Producer Tova Laiter, who just so happened to bring Susan to NYFA. Susan started out working at a number of different jobs, including public relations, advertising for film, and working within the studios. From there, she produced several films. Then, about 11 years ago, she founded her own management company, where she definitely seems to have found her niche. In regards to what exactly managers look for in a client, Susan said, “We are very selective. You should ideally have a body of work, a reel, a resume, and be SAG eligible.” When asked by a student if there were any exceptions to this, as far as taking on new talent, she told the students that managers go to “The Leagues” (acting school showcases) every year, and on rare occasion 1-2 people will get signed. She was realistic about the hardships of getting picked up by a manager without lots of experience, but also stressed how perseverance is key and encouraged the students to love, practice, and hone the craft of acting. Most importantly, find ways to make yourself stand out. 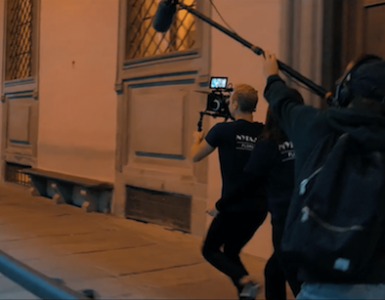 If you don’t have content for a reel, create it! 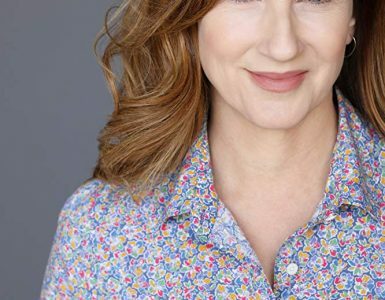 Do the ‘work’ – take acting classes!